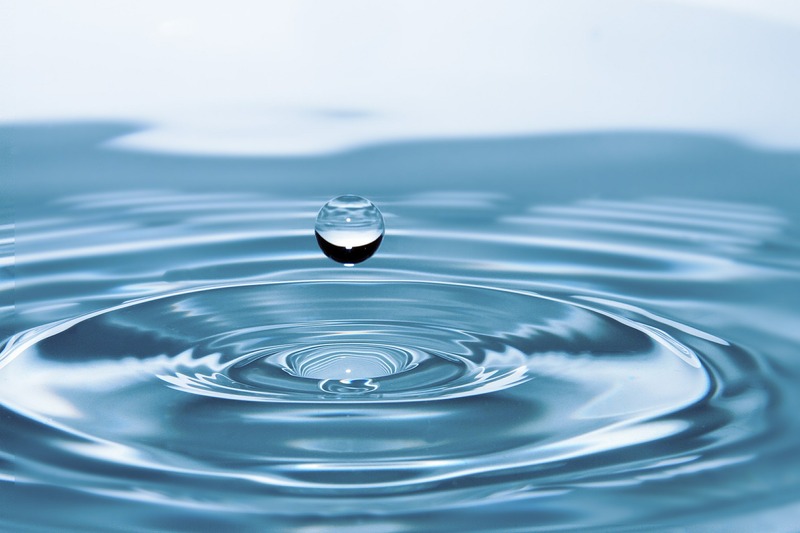 Water makes 71% of the surface of Earth and more than 60% of human body. Though a major portion of the Earth’s surface as well as our body consist of water, yet we continue to pollute the different sources of water. As the population increases, the pollution level in India is increasing at a dangerous rate. 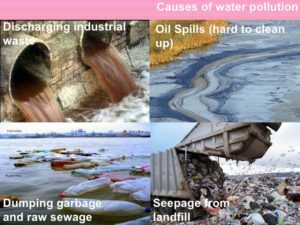 Industrial effluents and chemicals, sewage and other wastage are some of the common sources of water pollution. In this blog, we discuss the causes, effects and ways to prevent water pollution. When hazardous substances come in contact with different sources of water, it leads to surface water pollution. The harmful contaminants from different sources mix or physically dissolve with lakes, lagoons, oceans and lead to surface water pollution. Pesticides and chemicals applied on crops and soil are washed deep into the ground when it rains. The pesticides mix with underground water and lead to ground water pollution. In this type of pollution, the pollutants enter into water and don’t mix with the water molecules. The suspended particles in water form a silt on the waterbed that remove the nutrients from water and make it polluted. A natural form of water pollution, microorganisms cause this type of water pollution. Most of the microorganisms. 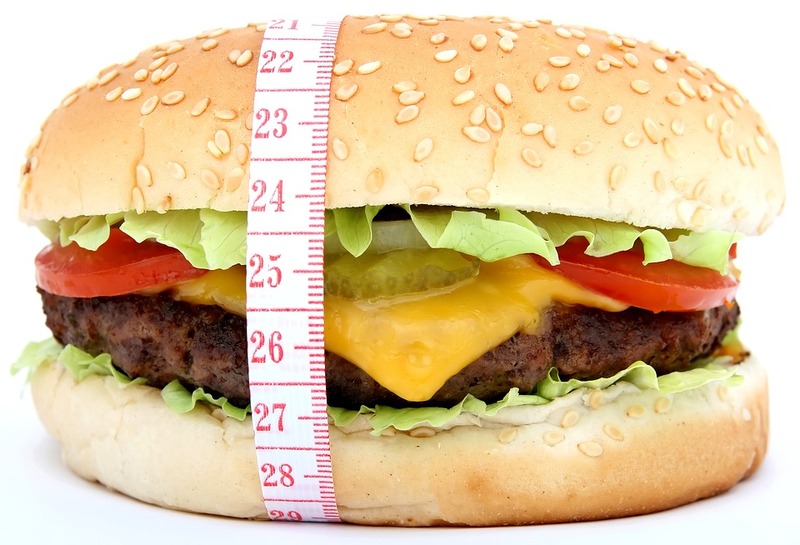 Though most of the microorganisms are harmless, however some bacteria and viruses may cause serious health problems. Many industries and farmers use chemicals when working which end up polluting water that we use. Pollutants used to control weeds, insects and pests leech into water and lead to pollution. In addition, metals and solvents from industries also lead to water pollution. Disposing sewage in water is one of the major reasons of water pollution. Sewage disposed into the sea from households as well as factories can cause water pollution. Sewage disposal lead to a number of water-related illnesses such as diarrhea which is a leading cause of death among children. 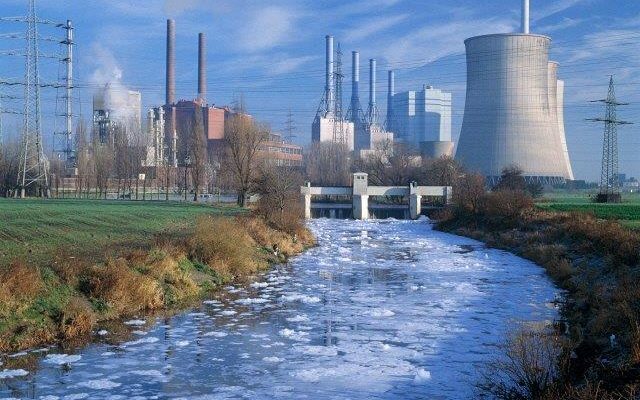 Many factories and manufacturers pour industrial waste such as toxic chemicals into the water bodies before treatment which leads to water pollution. As a result of dumping toxic chemicals, the oxygen levels in water decreases leading to pollution. Another major reason of water pollution is littering by humans. Dumping solid waste such as plastics, cardboards, Styrofoam contaminate water and make water unsuitable for consumption. Mass dumping of solid waste clog the water bodies and lead to water pollution. Discharging of radioactive wastes (waste fuel that comes from nuclear power plants) into the sea is also one of the water pollution causes. High concentrations of radioactive wastes can lead to a number of health problems such as cancer and other serious illnesses. Those were only some of the causes of water pollution. 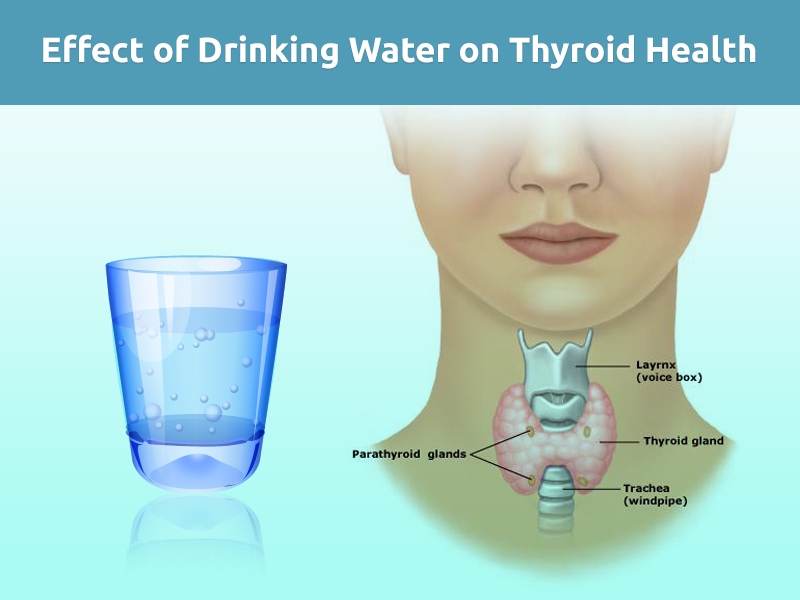 In addition to the sources mentioned above, there are many other reasons that contaminate water and lead to a number of health problems. Now, that we have understood about the causes, let us study about the effects of water pollution as well. This will help you comprehend, the consequences of water contamination. Pesticides and fertilizers used for the cultivation of crops and vegetables contaminate the groundwater, which damages the ecosystem. This can also pollute the nearby lands and water when it rains, as rain water washes these chemicals which is soaked by groundwater or takes them to marine areas. If this groundwater is supplied to your home through bore-wells or tube-wells, it can lead to a number of health problems. Solid wastes that we throw in the river/lakes or in sea can have an impact on the aquatic animals. This not only disrupts the eco-system as many species of aquatic animals are in danger of extinction. People who consume sea food are also at a risk of facing health issues when they consume the contaminated food items. Water is a best solvent which easily dissolves a variety of substances. The amount of dissolved solids present in water determine whether water is suitable for consumption. 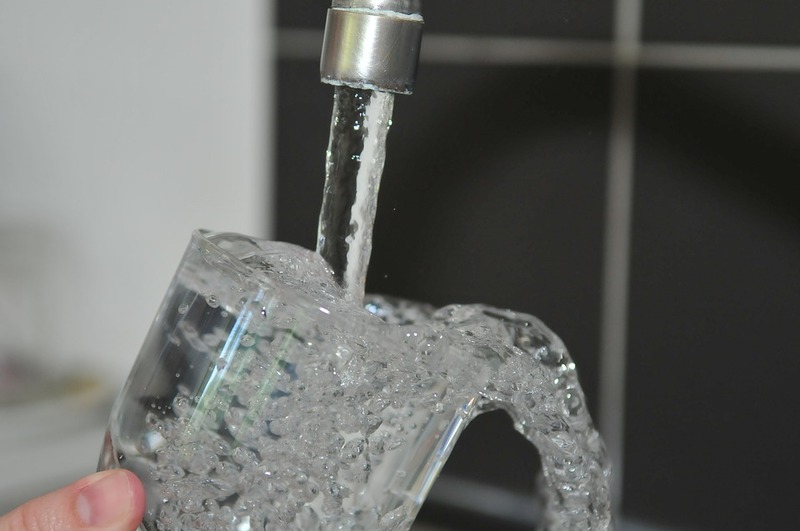 The TDS level in water needs to be less than 500 mg/litre to make it suitable for consumption. 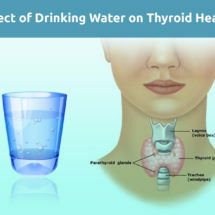 Presence of high amount of TDS can lead to a number of health problems in human beings. Also Read: Is Borewell water safe to drink? Stop dispatching of wastes into the water body. Levy penalty on the industries that dispose wastes into natural water. Follow proper methods to protect the rivers, lakes and seas and ensure that no wastes/debris are dumped to prevent contamination. Create awareness to ensure that they understand the adverse impact of water pollution. Avoid throwing recycled materials on water/river and keep the marine surroundings clean. Those were some of the effective ways to control as well as prevent water pollution. Contaminated water leads to a number of health problems which makes it important to take appropriate steps to stop pollution. 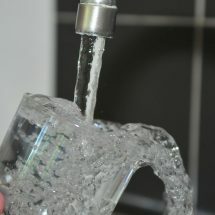 Contaminated water supplied to homes can lead to a number of health problems if it is not purified before consumption. Beside these, the common thing that one can do in order to ensure that they don’t drink impure water that comes from different sources is by using water purifier. There are many water purifier brands in the market including KENT, AO Smith, Pureit and many others that offers different range of water purifiers. 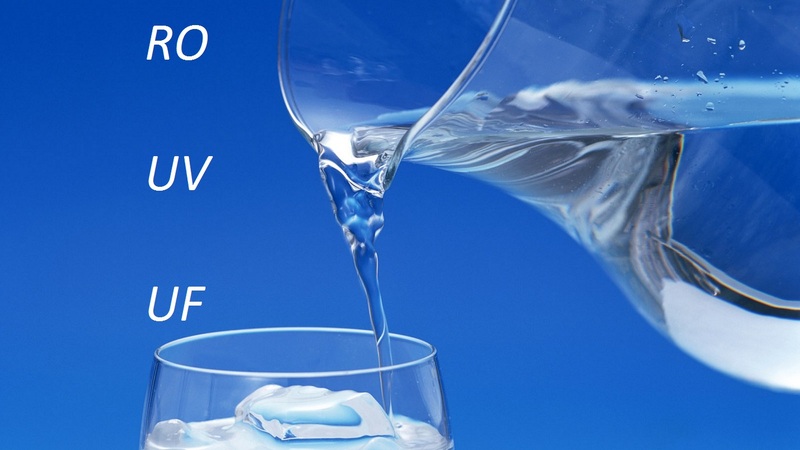 Check the list of best RO UV water purifier and buy the one of your choice. It seems like every day I’m finding out about other ways that we are damaging our atmosphere. It saddens me to hear about all of the harm we’re doing – especially to our air quality. I’ve been doing a lot of research over the last 12 months or so, and I was probably most surprised to read that the Environmental Protection Agency has publically stated that the air inside of the normal home in the US is even 2-5x worse than the air outside. Combine this with the fact that many adults can process up to seventy thousand liters of air a day, it seems like a pretty serious) (cause for concern about the non-stop pollution of our environment. 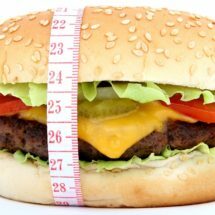 How are we expected to stay healthy – no matter how well we try to live and eat – if we’re continuously breathing in gases and contaminants?